Wife, mother of two and fitness enthusiast, Stephanie is the glue that holds everything together as she balances two careers and a family. 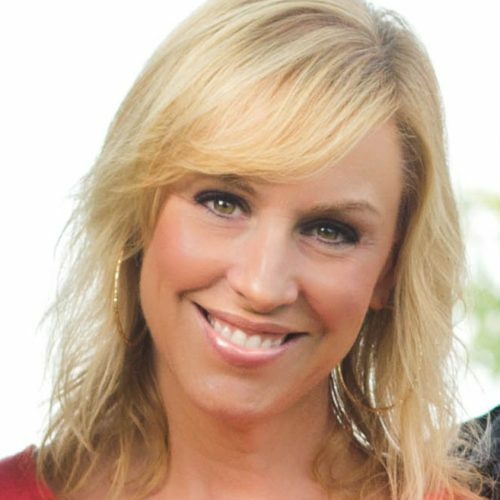 Julie Miller is the owner of JAMFitness Personal Training. She is a Certified Personal Trainer through the American Council on Exercise and she also has a Precision Nutrition Certification. 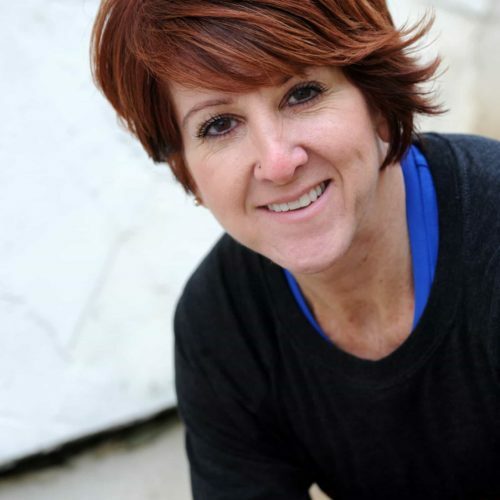 Julie specializes in training groups of women ages 30-65 who want to feel better about themselves, get off of the diet roller coaster, and improve their health, fitness, and strength levels to give them the energy they need for their busy lives. She provides creative workouts in a positive, supportive environment while still being able to individualize the workouts for each woman to make sure they are moving toward their own personal goals. 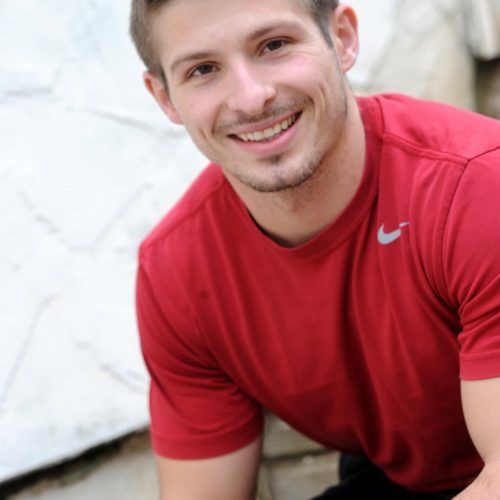 Michael, from Plain City, has always had a passion for sports and fitness. He has a love for competition and played sports through high school and college. The satisfaction from pushing past old limits and achieving goals is what motivates him to be better every day. Being a group fitness instructor and personal trainer allows him to take his passion and use it to challenge others to do the same.